The United States turned over a communications and operations centre to the Niger army on Monday to help the African nation battle Boko Haram, a statement said. The planning and operations control centre, worth $16.5 million (14.4 million euros), is designed to help Niger forces sychronise its operations through improved communications, US Ambassador Eric Whitaker said during the handover ceremony. 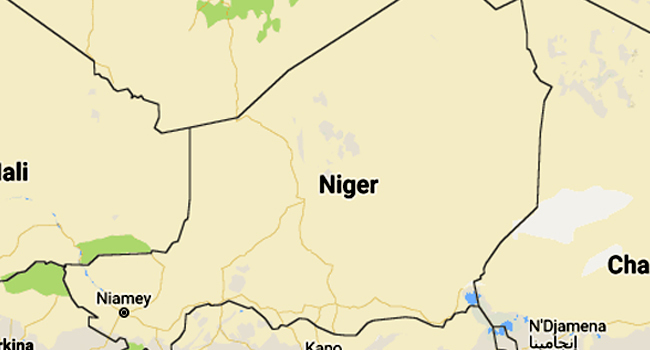 Niger has taken on an important geostrategic role in the US fight against Islamist groups in Africa, and the centre known as a C2 Node comprises two tactical operations units equipped with sophisticated communications material. The US has already provided Niger with Cessna C-208 surveillance planes, armoured personnel vehicles and small craft known as mud boats, along with other equipment and training. “We believe all these capabilities are critical to helping Niger defeat Boko Haram and other terrorist organisations,” Whitaker said. The US operates an aerial drone base in Agadez that provides surveillance of Boko Haram units and others allied with Al-Qaeda in the Islamic Maghreb (AQIM) that operate along borders with Libya, Mali and Nigeria. Niamey has also given the US permission to base armed drones on its soil. The US presence in Niger was revealed on October 4, 2018, when four US soldiers and five Nigerien troops were killed in an ambush by fighters affiliated with the Islamic State group.